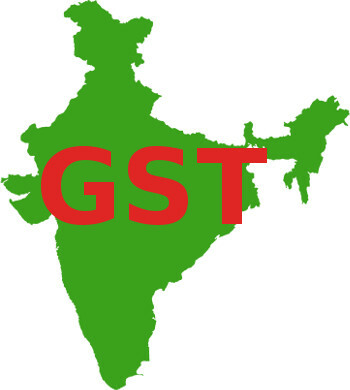 Bangalore GST Billing Accounting Software ! Smart Office - Designed especially for SME enterprises in Bangalore India. A cloud-based business solution in 4 areas i.e. GST Billing, Accounting, Marketing & Communication .